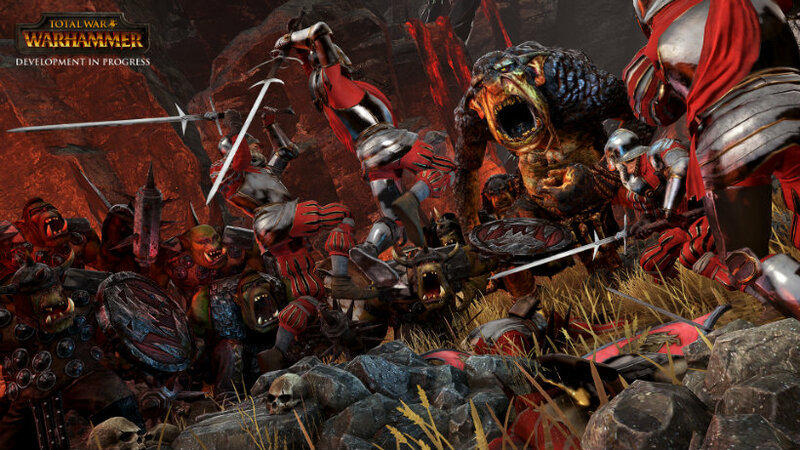 Total War: WARHAMMER is shaping up to be one of the most impressive iterations of the franchise thus far. It’s looking great, and realistically, fans of either franchise won’t need convincing, this will be on the list to insta-buy. That isn’t stopping Creative Assembly and Games Workshop from selling it, though, and this latest unit has all the detail and power an army commander could want. The Luminark of Hysh is a magical war machine created by the Wizards of the College of Light Magic. Housing a rare, sorcerous orb, it’s capable of casting Solheim’s Bolt of Illumination, a devastating light spell. This bolt is focussed through a series of arcane lenses before leaping across the battlefield to tear the enemy asunder. So don’t stand in front of it, basically, because it won’t end well for you. What I find intriguing, though, is a bit of lore about Hysh. According to lore, Hysh is the white wind of magic and associated with the Lore of Light. As a result, it is most potent during the day and less so at night; underground, the Hysh doesn’t even have power because the sun never shines there so the rocks can’t even hold residual light energy. Could this mechanic make it into the game? Will sources of light change the power of this unit, or is that taking things just a little bit too far?